Abby is a true tech veteran, with an 18-year career spanning product marketing, product management and consulting at a mix of Fortune 500 and startup companies. 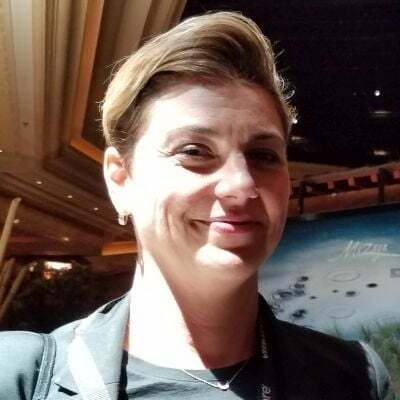 As the first fellow at Cloud Foundry Foundation and VP of Strategy, Abby was responsible for structuring and executing operational and strategic initiatives, as well as leading the User Advisory Board and Industry Special Interest Groups. Prior to joining the Foundation, she was part of the Product Management team at Pivotal, focusing on Pivotal Cloud Foundry. Previously, Abby led a Product Management and Product Marketing team at Verizon focused on cloud services. In her free time, Abby enjoys posting up at her local coffee shop, indulging in food and wine, and spending time with her husband and son.